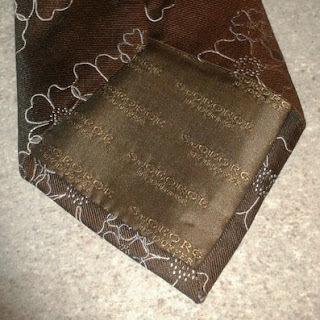 Well, you wait for ages for a tie, and two come along right after the other! 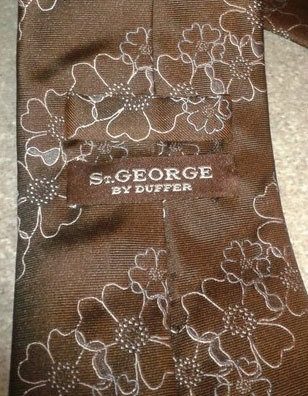 Barely has my keyboard cooled down from giving you a heads-up on a St George by Duffer tie on eBay, a second one appears close on it heals. The first auction had a BuyItNow of US$320 and within 24 hours of my posting it was snapped up - by one of my readers no less! 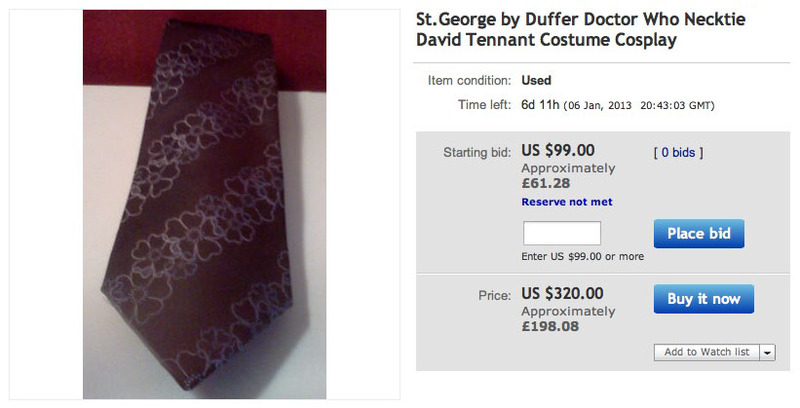 This latest auction is a bit fairer as it is a simple listing with a starting price of £25 - though at time of writing this is now £94.83.